Don’t let the mimimalistic looks fool you. 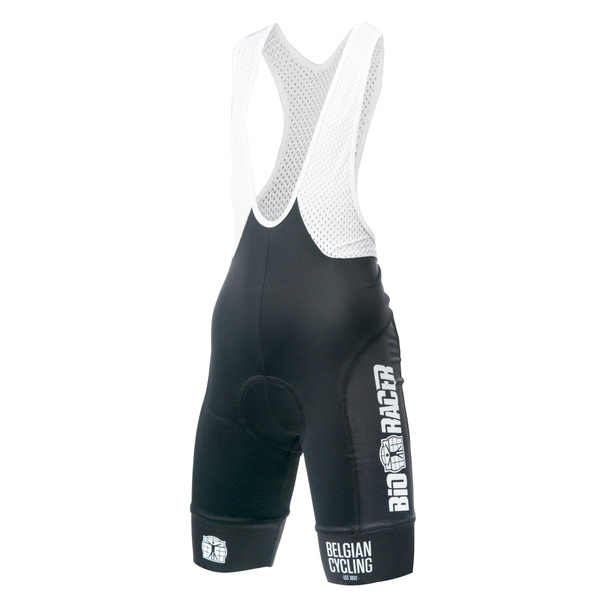 This pair of shorts is as good as it gets. 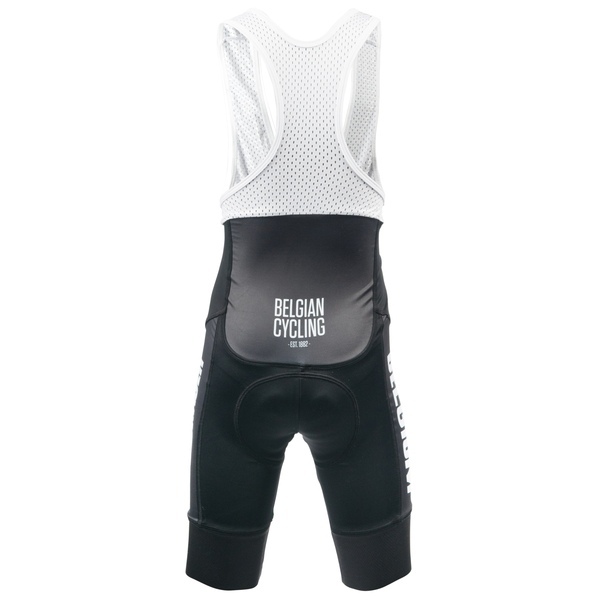 It’s made of a very supportive blend of Lycra and its cut is tailored to provide extra support while riding in an aero position. 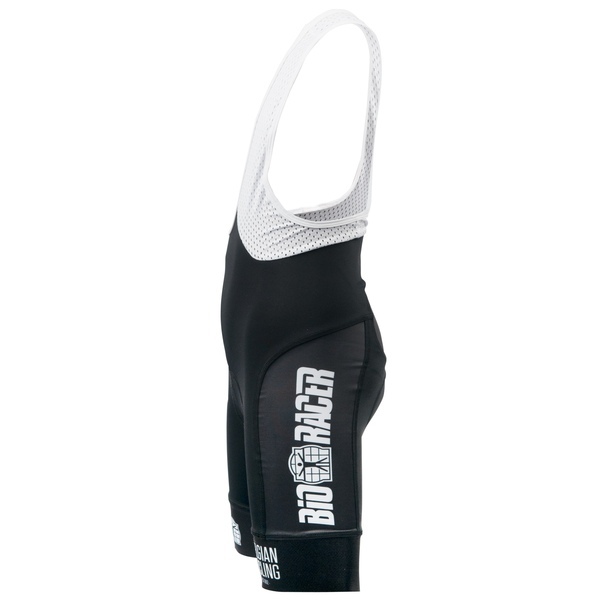 The Netz bibs, together with the wide elastic Powerband leg cuffs keep the bibshort nicely positioned. The integrated Vapor Men pad is the latest in terms of insert technology.